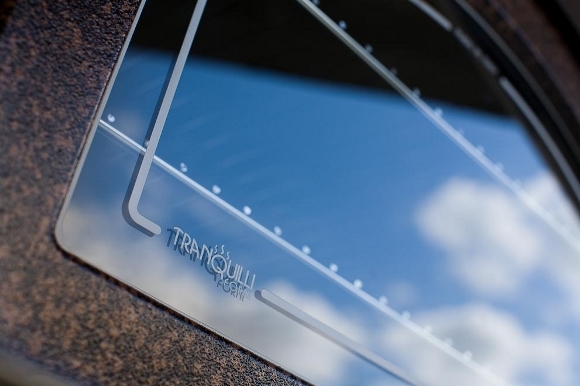 It is the largest oven in the renege, the flagship of Tranquilli Forni production. 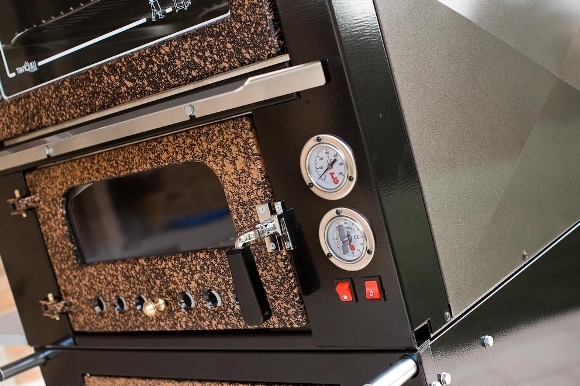 With its 3 hobs 65 cm wide, it allows to cook a huge amount of food. 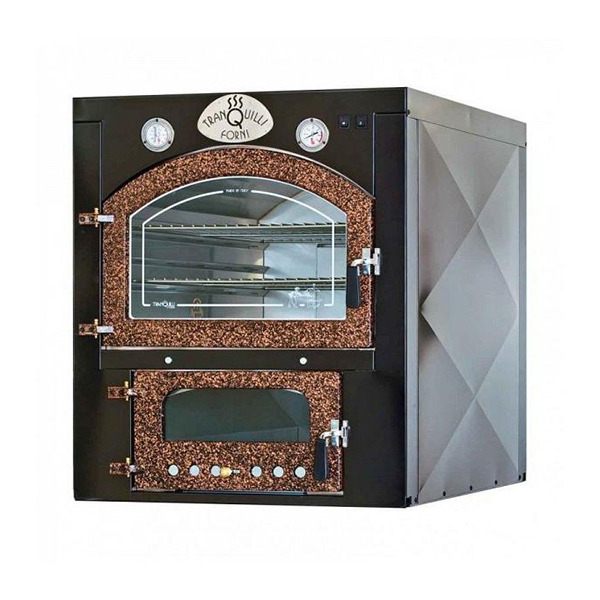 It is the largest oven in the renege, the flagship of Tranquilli Forni production. 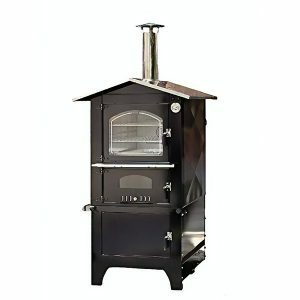 With its 3 hobs 65 cm wide, it allows to cook a huge amount of food. 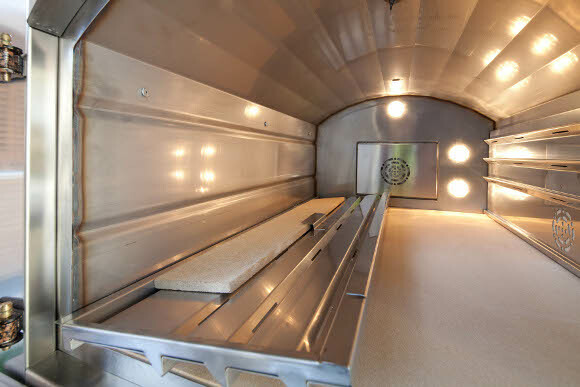 Everything was taken care of in detail: from the steel roof, ensuring strength and durability, the attractive line, the elegance of colours, to the functionality of the cooking chamber that is characterized by two layers of refractory material supported in the interior side walls of the oven and coated in turn by two additional disengageable stew panels that allow the height adjustments of the grids. 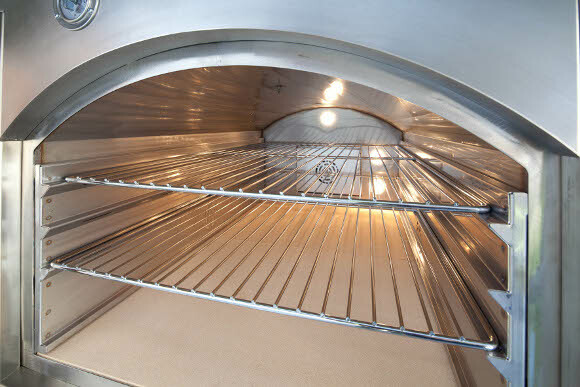 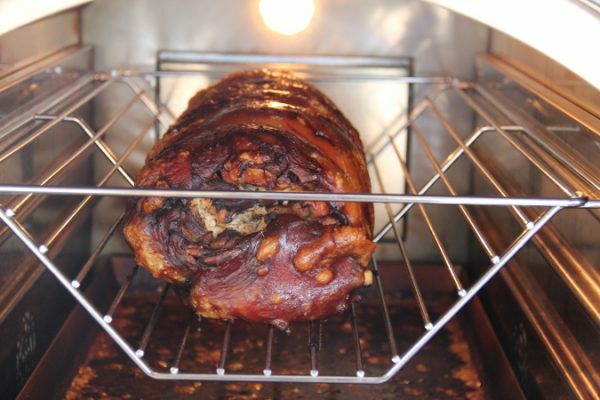 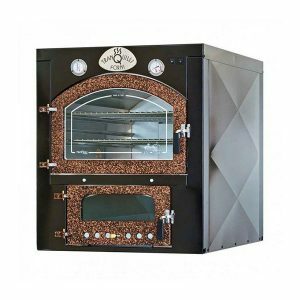 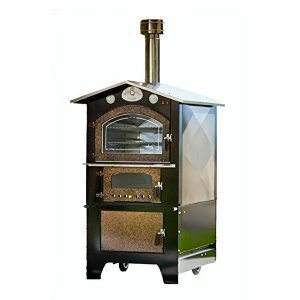 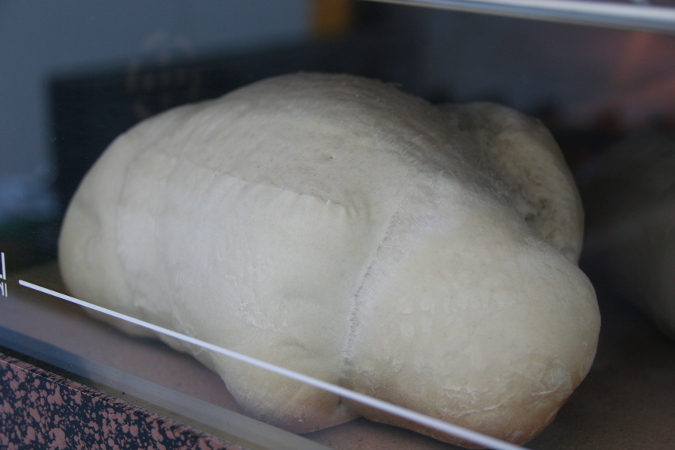 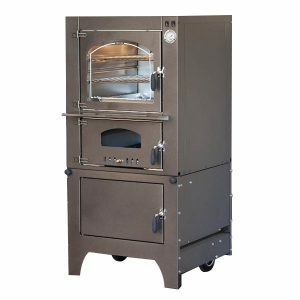 it is the ideal oven for large communities, farms, pizzerias, restaurants, etc..